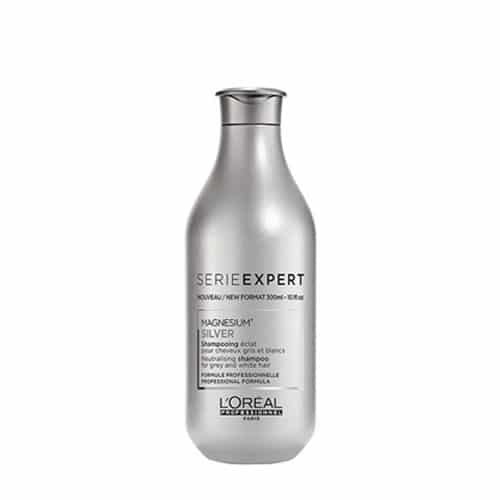 Showcase the beauty of grey, white or light blonde hair with this colour clarifying shampoo. 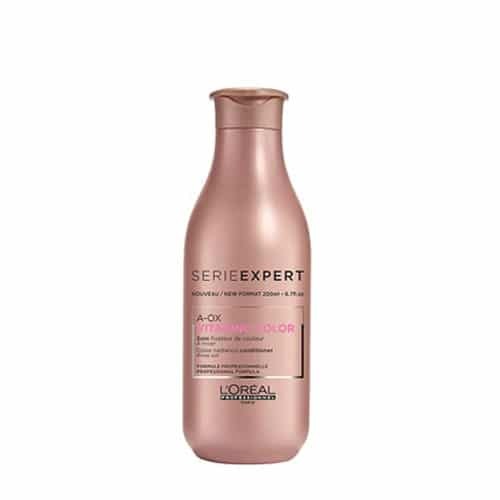 Showcase the beauty of grey, white or light blonde hair with this colour clarifying shampoo. The neutralising system, enriched with anti-yellowing agents, counteracts unwanted brassy tones. 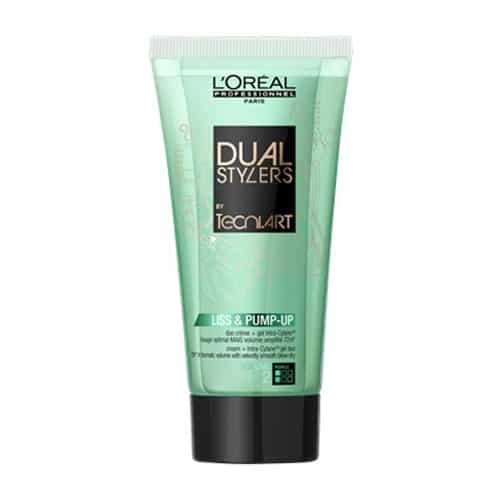 Apply to your wet hair and lather. 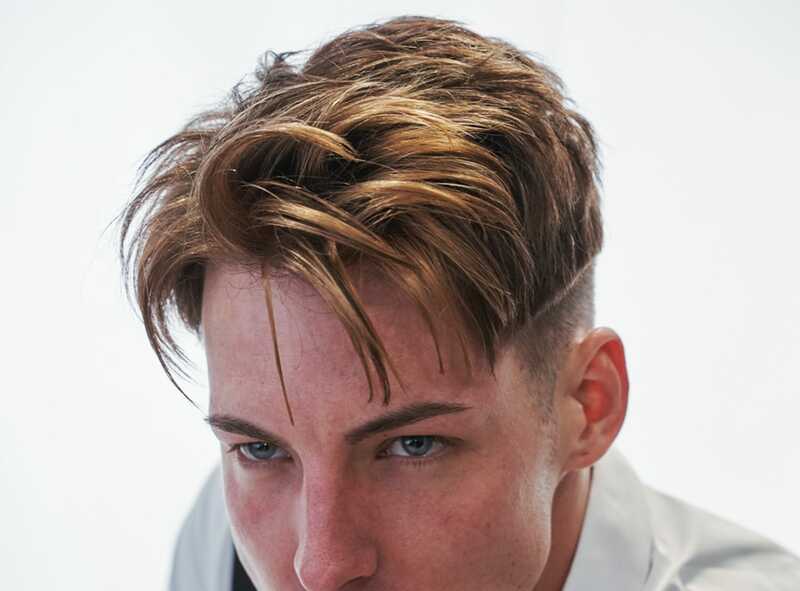 Ensure you rinse the product thoroughly and enjoy the look of soft and shiny hair.